Are you ready for web traffic to increase? Get this FREE guide and watch your numbers grow. Redesigning your site isn't all just making it look good - it's also about making it work harder. 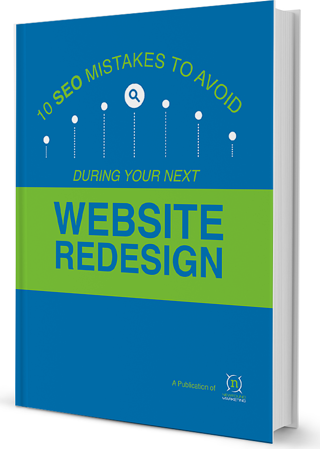 During a redesign you'll have a chance to improve your site's performance in search, so you can get more traffic. With all that happens during a website redesign, it's easy to overlook SEO best practices. To help keep you on track, we've compiled ten common SEO mistakes that you should avoid, featuring tips and tricks from marketers who have dealt with redesigns in the past. DOWNLOAD IT NOW - 100% FREE! You'll be glad you did when your traffic spikes! I want to know which mistakes to avoid!